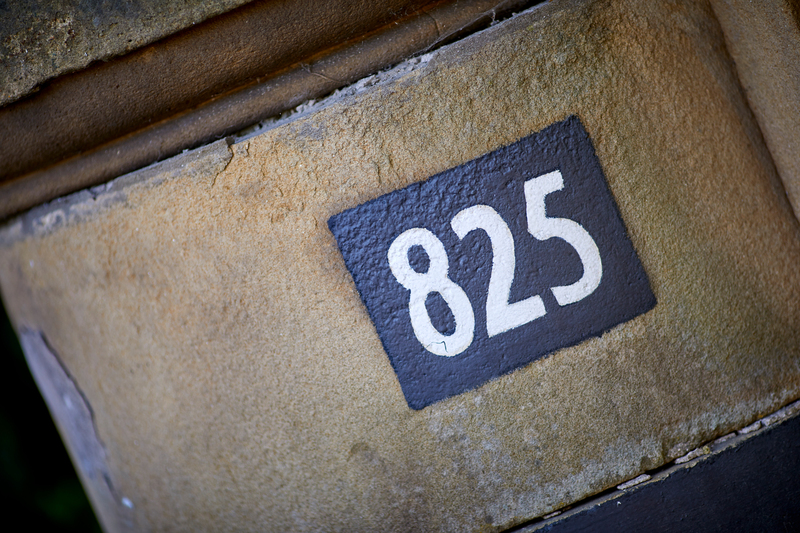 One for the curious… The P J Livesey Group is opening the doors of The Cedars at 825 Wilmslow Road, Didsbury! Come and join P J Livesey for a one-off chance for the public to take a look inside this historic Grade II listed house on Saturday April 6th. 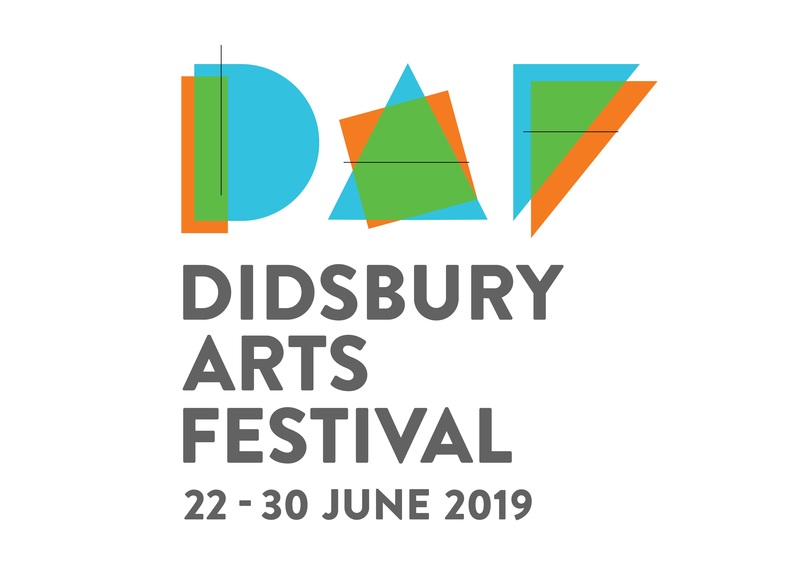 Respected local historian Diana Leitch will be sharing stories of the property and describing how Didsbury would have been when the property was first built in 1857. This is a unique opportunity ahead of work starting to convert the building into grand apartments. The house forms part of the redevelopment of the site into ‘825 Didsbury’, and is set to be the town’s most exclusive new address. Places will be strictly limited due to space restrictions, and therefore will be allocated on a first come first served basis. You can find out more about the availability of spaces here. Work elsewhere on site is well underway with construction of new houses already up to first floor level. The conversion of the existing Parklands building into sleek modern apartments is also progressing fast. To keep up to date with the latest sales information along with first phase release dates at 825 Didsbury please register your interest. Demand in this south Manchester suburb continues to be strong and already half of these big, light filled properties have been reserved. Which is not surprising as they offer a totally different feel for anyone looking for single level living that does not compromise on space and quality. Just as importantly all the apartments have generous outside space, some with huge wrap around balconies which, even at the lowest level, overlook the central green area with its mature trees and open feel. The first apartments are due for completion this summer. Prices in the first release of 17 properties start from £224,950. 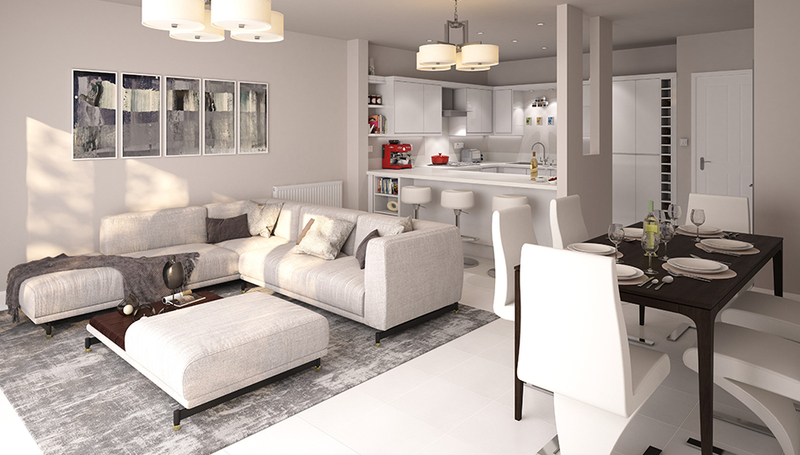 Experience a New Lifestyle at Green Walk, Didsbury. We have just opened the doors to one of our most impressive show homes to date – a magnificent five / six-bedroom property in a prime spot at our Green Walk development in West Didsbury. Perfectly demonstrating that for the first time you can be close to the heart of this trendy south Manchester suburb without compromising on space and modern convenience. Expansive open plan living with bi-fold doors opening onto a private garden, a master bedroom suite with terrace and three more bedrooms on the first floor, with a guest suite on the second floor and a sixth bedroom/ family room opening onto a roof terrace. Add in driveway parking, an integral garage and walk-though utility/laundry room and it ticks all the boxes for modern, stylish living. 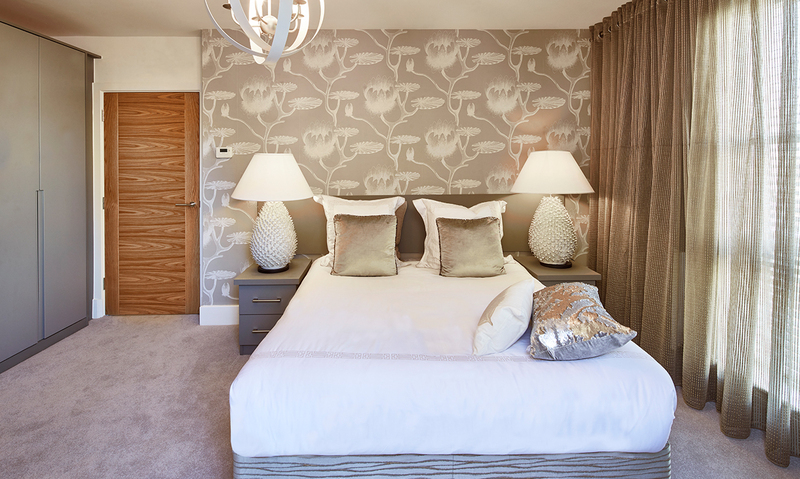 Group sales manager Gavin Pearce said: “The show home illustrates perfectly what life at Green Walk is all about. 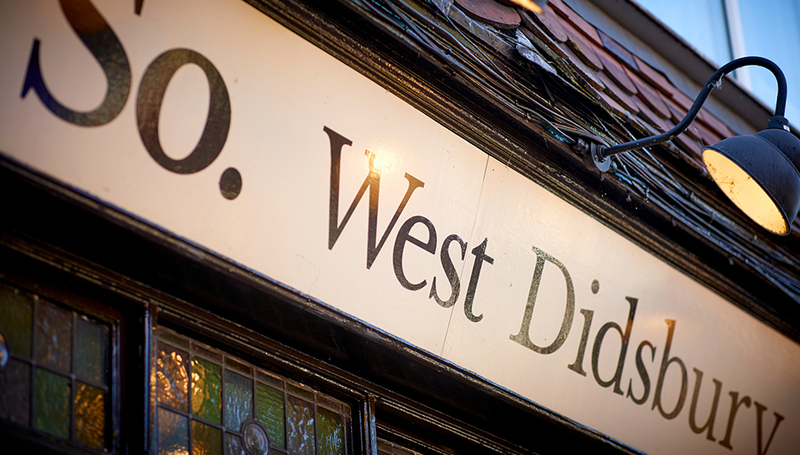 It is close to both the city centre and the motorway network yet has all the attractions of the independent shops and restaurants of West Didsbury within walking distance. Not surprising then that of the 30 properties released in the first phase, 25 have already sold with the first residents already moved in. The show home is a Carroll house type and is priced at £779,950 which includes show home extras of luxury carpets throughout and wardrobes to the master bedroom. Two other Carroll house types will be available for occupation this spring. Don’t miss out on these exceptional properties. All available properties at Green Walk, Didsbury can be found here. The show home is open to view Thursday to Monday 10am to 5pm. 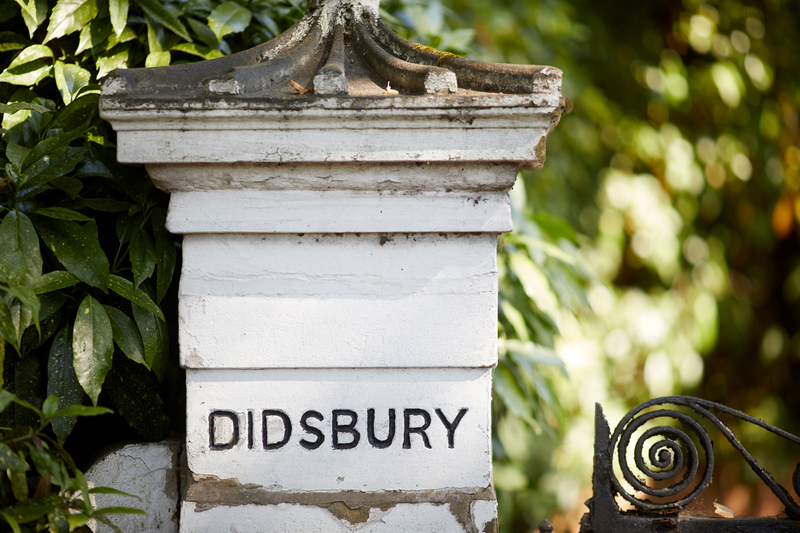 Step inside and experience Didsbury Living Redefined. 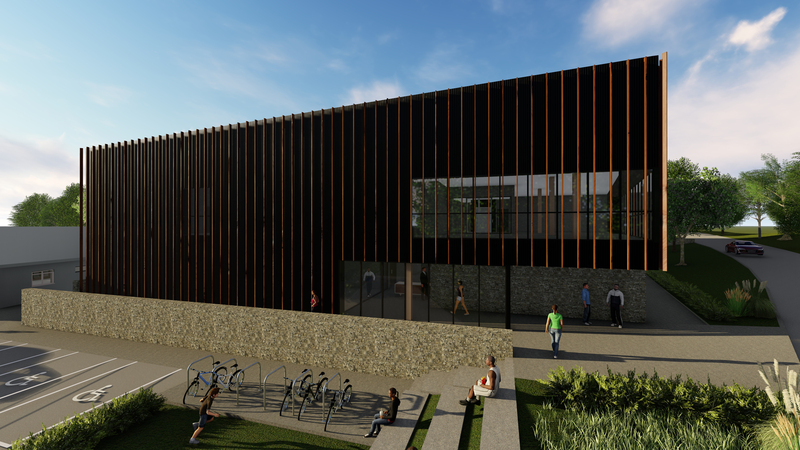 A brand new gym and sports complex will open at Alderley Park this autumn, which is great news for our residents at The Historic Quarter who will simply be able to step out of their door and stroll across the parkland for their daily workout. 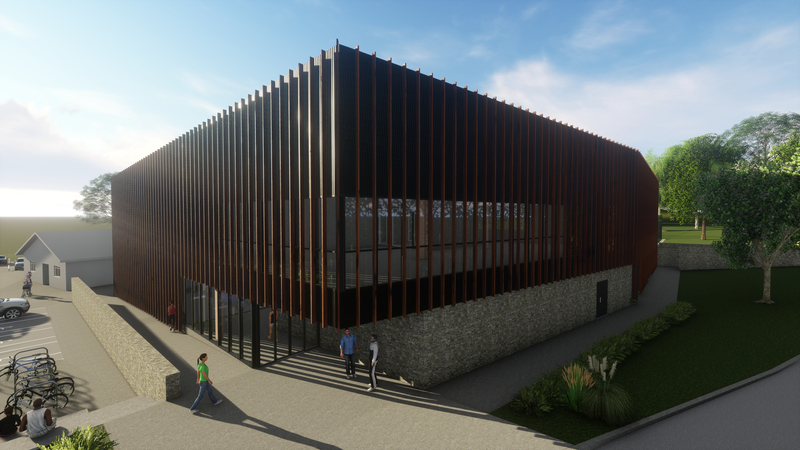 Opening in September this year, the new sports complex will include a health and fitness suite, dance studio, sports hall, three tennis courts and a five-a-side all-weather football pitch. There will also be new 7-a-side and 11-a-side football pitches and outdoor recreation areas. It is being managed by Cheshire-based Everybody Sport and Recreation, and members will also be able to use any of the 15 other group run centres across Cheshire including at Macclesfield, Wilmslow and Knutsford. 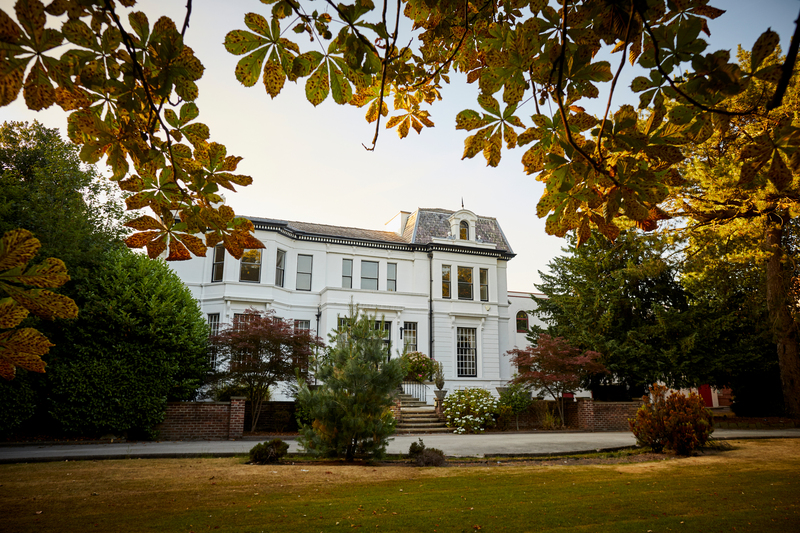 The gym is all part of the whole lifestyle on offer at Alderley Park where a new community is gently settling in and enjoying life on this historic estate. Other elements will be a gastro pub, boutique hotel and a farm shop. We have just seven houses left at The Historic Quarter, contemporary spaces set around a cobbled courtyard some with first floor terraces that enjoy views over the parkland and offer the perfect spot to watch the sun go down. 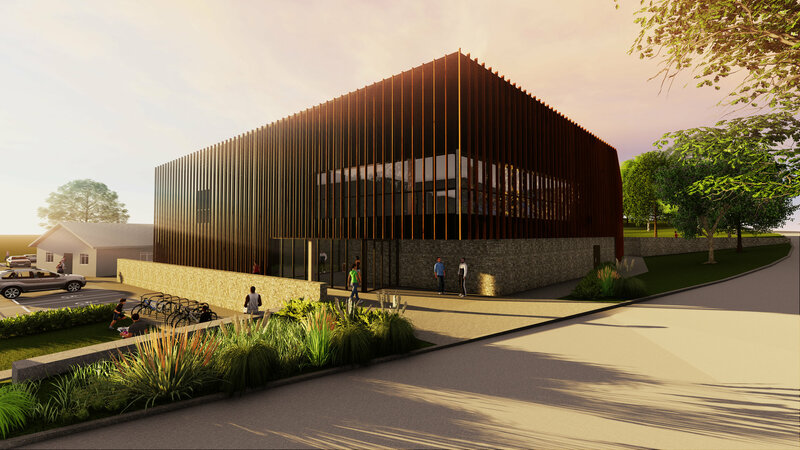 Peter Hartwell, CEO, Everybody Sport and Recreation, said: “We will be putting together a varied schedule of classes, ranging from indoor group cycling to yoga, which will be open to the all the people working and living at the Park as well as for the local community to enjoy”. Visit Alderley Park FAQs for more information. It was lovely to see the iconic Grade II listed building looking very fine on the small screen and to hear the comments of the judges as they opened cupboards, inspected bathrooms and cast a critical eye over the space. It is also a tribute to the interior design skills of owners Sarah and Glen who have created a sumptuous and sophisticated interior. The couple moved from a big house in the country with their seven-year-old son to the spacious duplex and say life is now “just easier”! Asked what they liked about the development they said: “Internal features, the external features, the functionality of the fittings, the history and the location” – just about everything then! The Residence apartment now goes through to the programme final against another three properties all aiming to be named Best House in Town. The P J Livesey involvement at the former Terry’s Chocolate works continues and we are about to start work on converting the site’s landmark Clock Tower into 22 unique apartments. These too will be very special places to live and with such a limited number interest is already very high. People who register their interest will be the first to hear news of confirmed build times and details of individual apartments which will range from one bedroom to three bedroom plots.